We’re gearing up for another busy year of building here at Specialised Structures New Zealand. Before we get too far into it, we thought we’d take a look back at our year in construction to pick out some building trends for the year ahead. 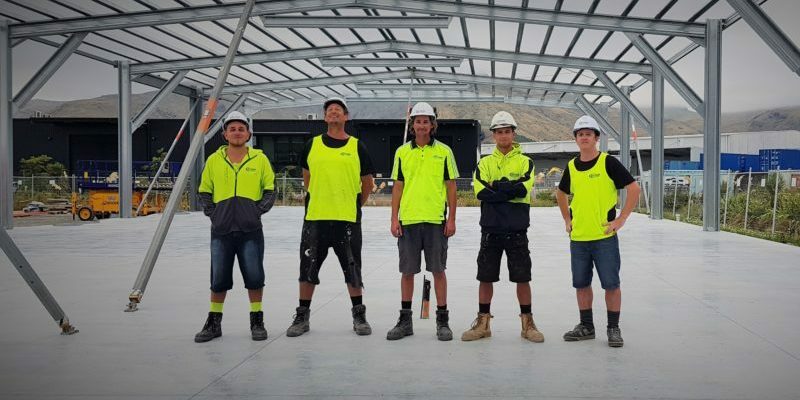 Our team of local building experts located across the country give us the unique opportunity to identify our five top building trends for New Zealand’s construction sector in 2019. Kitset sheds and buildings are fast becoming a top manage-it-yourself construction choice for many New Zealanders. We believe the demand will continue to rise into 2019! 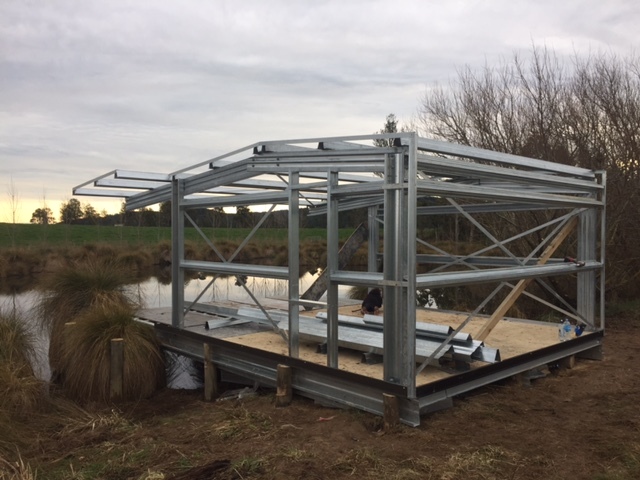 Many DIY savvy home owners and forward thinking businesses are turning to companies like Specialised Structures New Zealand for a wide range of commercial and lifestyle kitset buildings. It’s not hard to understand why! Take a look at our top reasons for choosing kitsets as a construction choice this year. You may be familiar with the #ShopLocal movement, but have you considered the advantages of building local? When it comes to building local, you can’t beat the benefits of local expertise, and the likelihood is you’ll be enjoying a better service overall. Plus, you’ll be keeping it in the community! All of this translates into a much better building experience for you. More importantly, you can also be confident in the quality and sustainable choices that are better for us all. Find out why we think Building Local is the way to go in 2019. The secret to a good farm shed comes down to great design! Flexibility, versatility and customisation are essential to a good rural building that will provide great value for years to come. 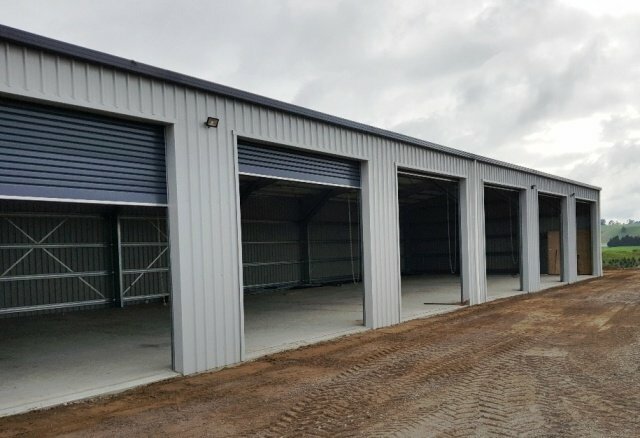 As New Zealand’s farming sector continues to diversify and grow, we’re proud to be providing the best customised farm buildings and sheds which stand up to the demands of modern farming. Here at Specialised Structures we don’t just build sheds! We help you create practical solutions for working smarter. Learn how we’re building the future of New Zealand farming, one custom farm shed design at a time. No more guesswork! The latest advances in construction technology make the building process a breeze, from concept to completion. These improvements make for a far more efficient process. 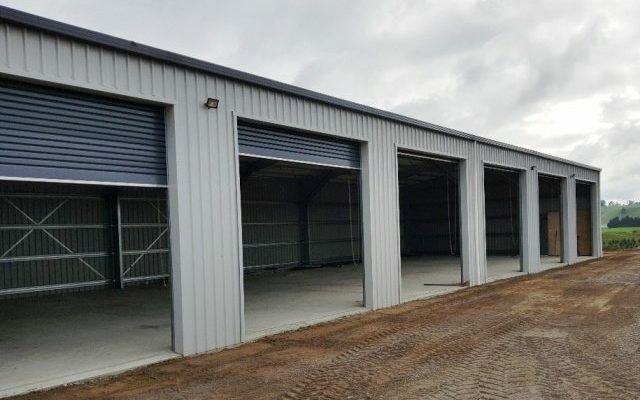 At Specialised Structures New Zealand we tailor our process of Discover, Design and Build to create sheds and buildings to suit your exact requirements. Plus, with a smartphone in your pocket, you can request an estimate online from anywhere. No need to take time to call around or visit builders for an estimate, simply fill in our online form and we’ll be in touch to chat in more detail. 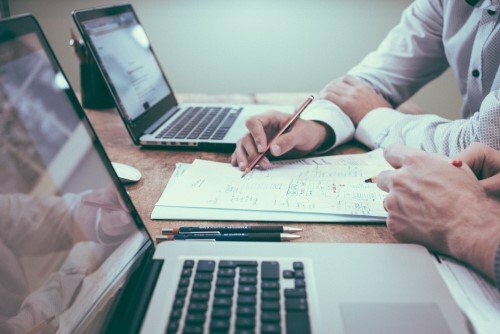 Here are some common FAQs we’ve been asked, with some basic answers on the process at Specialised Structures New Zealand. If you have more questions, please get in touch with your local Specialised Structures branch. Whatever you want to build, we can build it! It’s never been easier to find the right solution for your specific business needs, budget and project requirements. This adds considerable value and appeal to your business, and that vital personal touch to your lifestyle building project. Specialised Structures buildings are pre-engineered and designed in New Zealand. We can provide customised solutions for every building project or budget. Anything is possible, just ask! Thinking of building in 2019? Now’s the time to get in touch! Contact us today to chat about the latest options for your new project. Request an estimate online or call now on 0508 787 828 for a free consultation with your nearest Specialised Structures Building Expert.